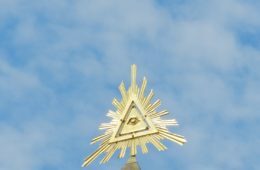 It cannot be disputed that there has been an increase in the number of conspiracy documentaries produced in the last decade. Some of these documentaries are chilling, and the line between fact and conspiracy becomes more and more blurred, as fringe theories gradually make their way to the center, then to the fact that as taken for granted. 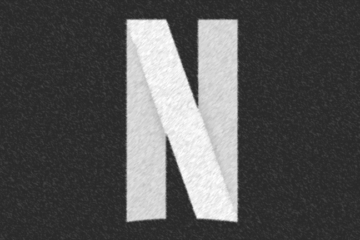 Five of the most profound and somewhat frightening best conspiracy movies on Netflix are investigated below. Zeitgeist engages in willful confusion by showing TV screen shots of network or cable news with voice-overs from unidentified people not associated with the news programs. If one weren’t paying close attention, the effect would be to confer the status and authority of TV news upon the words being spoken. 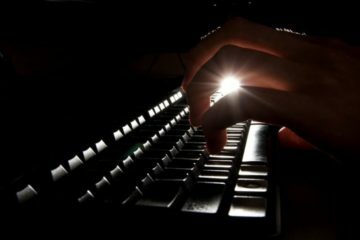 Even when quotes or sound bites are attributed to a source, there’s no way to tell if they are quoted correctly or in context. invites sympathy. He has this childlike quality about him, and he can be very charming. And at other times he can be quite repellent, because he can be remorseless and you’re reminded about what he did. So as a filmmaker, I was asking, How can I find a way of getting the audience to experience a bit of that? 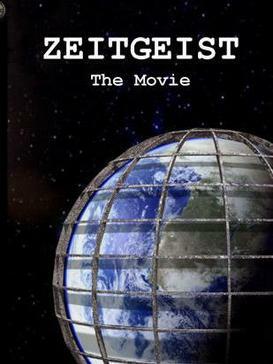 Not a conspiracy movie, this documentary received huge critical acclaim. It was loved by both audience members and critics, a tell-tale sign of a high-quality piece of work. It won and was nominated for numerous awards. A must watch movie about real events. The movie is endorsed by Charlie Sheen and entrepreneur Mark Cuban, who was going to distribute it initially. 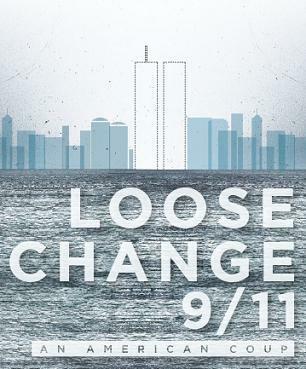 Loose Change is an excellent documentary which raises many questions. However, this seems to be a common trend among many such conspiracy theory documentaries. They accurately raise questions but simply don’t do enough to prove the official version is false. As Alex Jones often states, he is just asking questions. However, the questions asked are asked to elicit a particular thought pattern, a line of thought that does not have much to do with substantiated, real events. 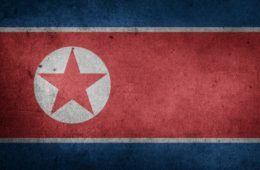 Thus while the theorists may state that the public are being deliberately misled, some of the tactics used are not much better than outright propaganda. The selective evidence is utilized in a particular context to elicit a deliberate response from the consumer. 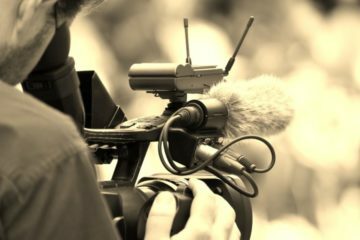 It is not sufficient to simply release an inaccurate documentary, as Loose Change admittedly is by Rowe, and then say that they never claimed to be telling the truth. We just want to get people thinking. It does seem to be the definition of irresponsible journalism. Despite this, it is worth a watch as it highlights the loose ends of the Pentagon’s story which need to be addressed. 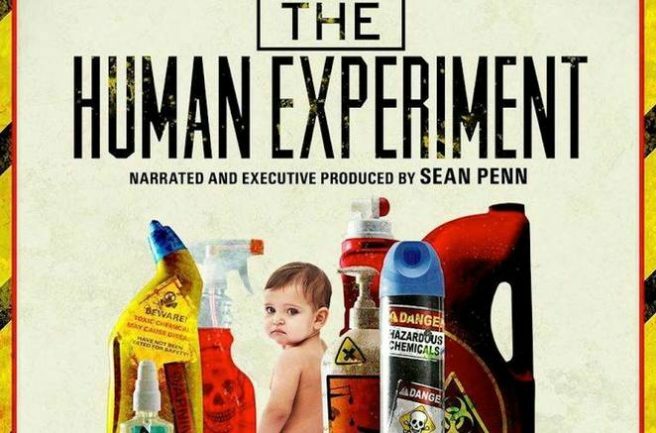 The human experiment is a documentary produced in 2013 by Sean Penn. The film explores the presence of household chemicals and how they can seep into the human organism. 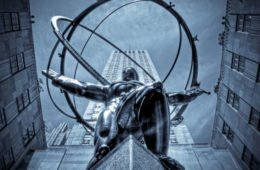 The documentary reports that the Environmental Protection Agency (EPA) has tested and published data on only approximately 200 of the roughly 83,000 chemicals legally used to make products in the U.S., according to a California Senate review from 2010. Meanwhile, food manufacturers can put thousands of additives into their products without approval from the Food and Drug Administration (FDA) because of a loophole in a decades-old food additive law, the Center for Public Integrity reported. And all this is alleged to be a vast human experiment as per the documentary. The Human Experiment outlines the effect that chemicals have and how the chemical industry marketed the same chemicals as safe and effective. The ethos that chemicals are safe until proven otherwise has had disastrous consequences. The chemical regulatory framework is beyond broken and in dire need of replacing or a complete overhaul, as opposed to a fixing. Breast cancer, autism, and depression are all up, and while this could be for a variety of reasons chemicals are one of the leading suspected perpetrators. The main issues is that we simply do not know the effects of these chemicals which have only been introduced in recent decades. Too many chemicals are being introduced too quickly that it is impossible to track and monitor, particularly when there are chemical corporations manipulating studies and aggressively lobbying. The documentary highlights how advertising agencies have misled the masses about the ease of using plastic dishes and flame retardant chemicals. It showed how the American Chemistry council funded bogus studies and the amount of money spent by the chemical lobbying industry. Sean Penn alleges a correlation between cancer, miscarriage, autism, and congenital disabilities with a rise in untested chemicals. The documentary makes good use of well-respected legal and academic experts. The documentary cites some very authoritative studies and represents a good blend of a realistic, worrying scenario with scientific evidence. However, like most of these theories, a causal link cannot be established between the general “increase in chemicals” and an increase in health problems. The health problems could be just as easy but from a myriad of other factors including environmental toxins, genetics or the food and water supply. There are too many variables, and a causal link must be established. A precise definition of what constitutes a chemical is never given. Which further muddies the water. The film examines chemicals such as Bisphenol A (BPA), implying that it could be a factor in infertility and congenital disabilities. It then proceeds to investigate human interest stories of people who face birth defects and miscarriages. As tragic as this is it is misleading to imply a link between BPA and these events because no connection has been established. Other chemicals investigated include BHA and PVC. 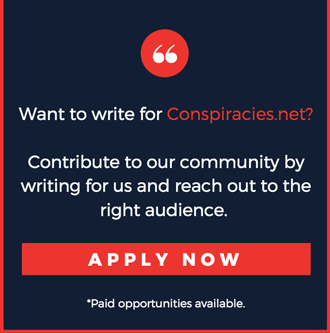 The documentary follows the standard and ever increasing controversial documentary with the same pitfalls as many other conspiracy documentaries. It outlines the politics and corruption of the underlying industries, in this case, the chemical corporations and agencies. It outlines an increase in the number of health issues and implies a link between the health problems and rise in chemicals. But it does not prove a link, and it does no propose a viable alternative. It is quite an interesting documentary and worth a watch. It definitely generates awareness on the issue. However, there are many questions which remain unanswered. Other claims made are more enlightening. That growing alfalfa grass on irrigated land in the desert is an absurd waste of water, particularly in California.The film further contends that organizations such as Greenpeace are actually allied with the meat industry. This is where the conspiracy part of cowspiracy comes into play, the alleged collusion between the government, environmental organizations and the meat industry. This may have been overplayed a little, and it is unlikely that it accurately reflects the reality. The movie did have quite an effect on audience’s worldwide and is very well put together. It also does much to generate awareness for animal cruelty, which is in and of itself enough to stop eating meat. If a serious documentary was made on the senseless slaughter of beef in the slaughter chambers, we would be seeing a lot more vegans. Cowspiracy does seem to be more of an advertisement for eating meat than a nuanced discussion of the benefits of alternative agricultural methods, and is, of course, biased, but is definitely worth watching. 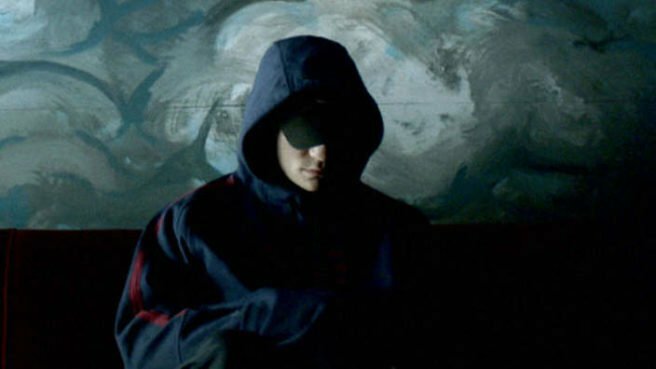 These are the top five best conspiracy movies on Netflix. Though some are over the top, they are all well worth watching and provide an alternative view to current issues. 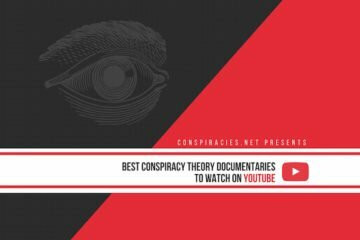 Apart from the ones only on Netflix, You may also want to check the list of Best Conspiracy Movies as well.